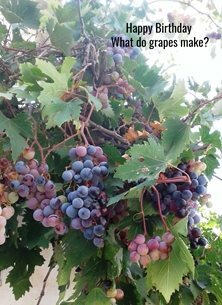 The photo was taken in August in Crete just before winemaking. The skins are used to make clear raki afterward. Thank you.